This week I will explain the difference between Pet Diabetes type 1 and type 2 so that our diabetic feline families understand why strict adherence is so very important early on after your cat’s diagnosis. Type 1 diabetes means a lack of insulin production, or deficiency in insulin production by the pancreas. 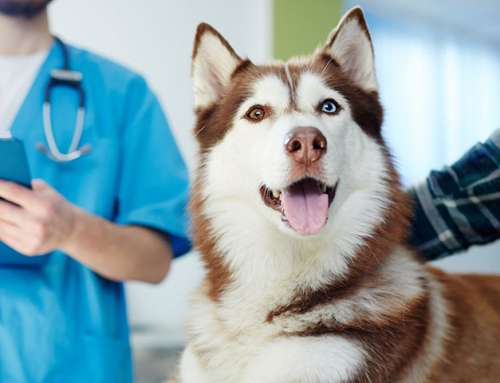 Dogs are almost always type 1 diabetics. 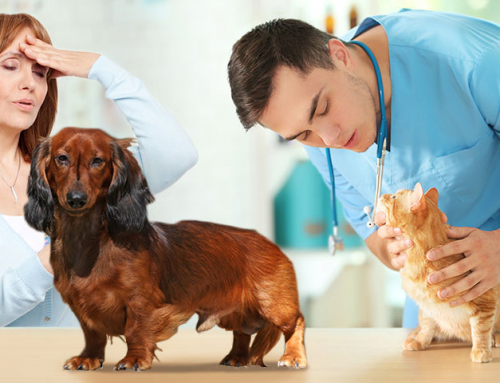 They may have some factors such as obesity or infection that can add to insulin resistance, but once we make the diagnosis of diabetes in dogs, you can pretty much anticipate that the dog will be on insulin for the rest of its life. Type 1 diabetes is also known as “insulin-dependent diabetes”. 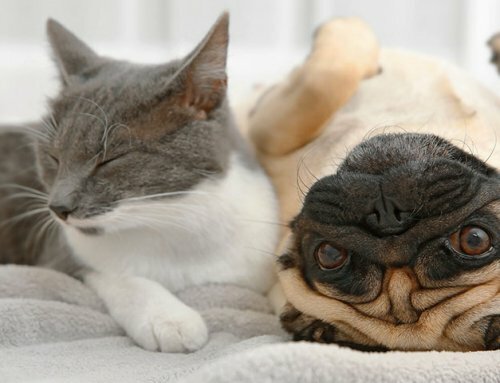 Pancreatitis is a common cause of type 1 diabetes in both dogs and cats. You will remember that the pancreas is the little gland that lives near the stomach and small intestine. It produces digestive enzymes to help us utilize the foods we eat, and it also makes the hormone, insulin. If the pancreas becomes inflamed or damaged, insulin production may be partially or completely affected. 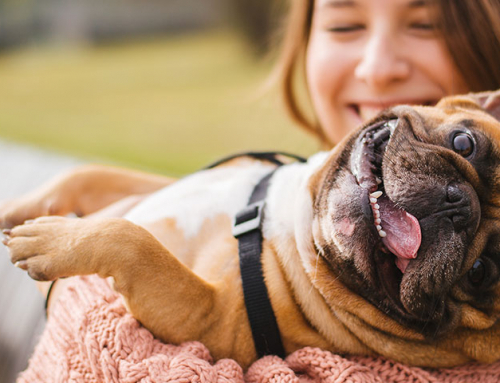 If we have a diabetic dog, we of course want to improve any conditions that may add to insulin resistance in order to achieve good diabetic regulation, but it would be highly unlikely for a dog to go off insulin. Type 2 diabetes is a situation where other factors (such as obesity and high carbohydrate diets in cats) cause an elevation in blood glucose by insulin resistance. A type 2 diabetic may have normal insulin secretion by the pancreas or may even be secreting a higher amount of insulin by the pancreas to try to bring the blood glucose levels back to normal. Remember that in type 1 diabetes there is either a lack of insulin production or no insulin production. Type 2 diabetes is a very common presentation for diabetic cats. Now you may ask if all this matters. It matters greatly if you have a diabetic cat! Cats can be either type 1 diabetics or type 2 diabetics. Oftentimes a cat may start off as type 2 diabetic and as the pancreas struggles to keep up, the cat may turn into type 1 diabetic. The pancreas of a type 2 diabetic cat may become exhausted and stop producing insulin in the face of the insulin resistance. Those cats may then become type 1 diabetics. Type 1 diabetic cats (just as type 1 diabetic dogs) will likely be on insulin for life. Here’s the exciting part: Now that we recognize this situation for newly diagnosed diabetic cats, we can oftentimes “cure” their diabetes. You heard me right. We can get these cats into diabetic remission. 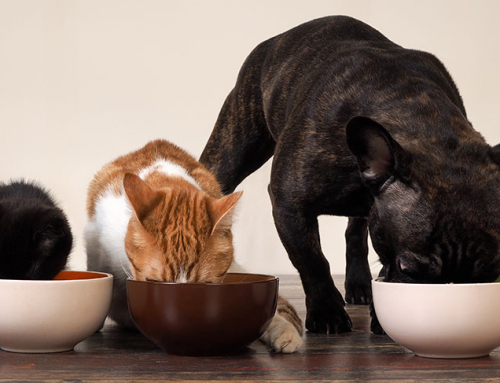 Of course, we love our babies and will do what we must, but when clients understand that strict adherence to low-carb foods and diabetic management in the first few months may cure this disease in cats they suddenly become much more compliant! So, when you vet tells you to feed low-carb canned food only to your diabetic cat (as feline diabetics tend to do much better with glycemic control when on canned food only), listen up! And when your vet tells you to monitor portion control to get your feline to a proper body weight, make that extra effort. When your vet suggests doing blood glucose curves to fine tune the insulin dosage, do them! It may just save you years of diabetes management. Of course, if your cat goes into diabetic remission you don’t get to go back to kibble and letting Fluffy pudge up or else you might find yourself giving insulin injections again. Sometimes diabetic cat owners resist the idea of giving insulin injections. They likely know a human diabetic that is on an “oral hypoglycemic” medication. Although these can help with type 2 feline diabetics, you are better off giving insulin injections and getting the blood glucose under control quickly. Most diabetic cats will go into remission within a couple months of diagnosis if they are going to go into remission. 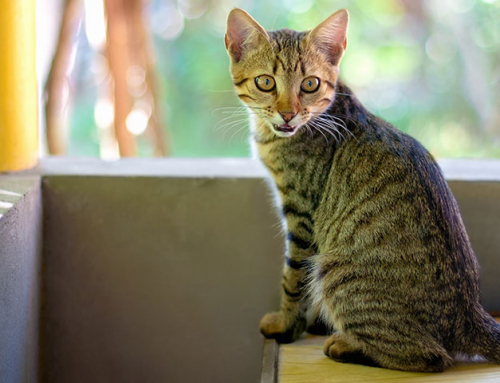 Cats with observant human owners are more likely to be diagnosed promptly and therefore more likely to go into remission.